Augusta bed and breakfast travel guide for romantic, historic and adventure b&b's. 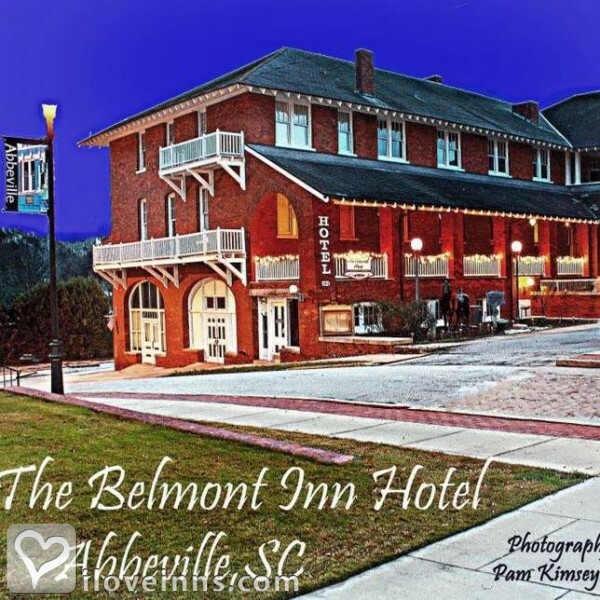 Browse through the iLoveInns.com database of Augusta, Georgia bed and breakfasts and country inns to find detailed listings that include room rates, special deals and area activities. You can click on the 'check rates and availability' button to contact the innkeeper. The oldest city in the state of Georgia is Augusta which is located along the banks of the Savannah River. It is also the second largest city in Georgia. Atlanta is about one hundred and fifty miles east of Atlanta on Interstate 20 and is conveniently located between the beach and the mountains. Augusta is perfect for visitors who want to relax and unwind in the quaint streets with trees neatly lining up on both sides and the amazing antebellum mansions. Augusta also boasts of a long list of restaurants and shops, and other cultural and historic attractions. Aside from its popular Augusta bed and breakfast inns, is also a place where there are many parks and recreational opportunities such as golf, fishing, tennis, boating, or simply hiking in the magnificent Augusta outdoors. Come visit Augusta and discover it for yourself. By Queen Anne Inn.